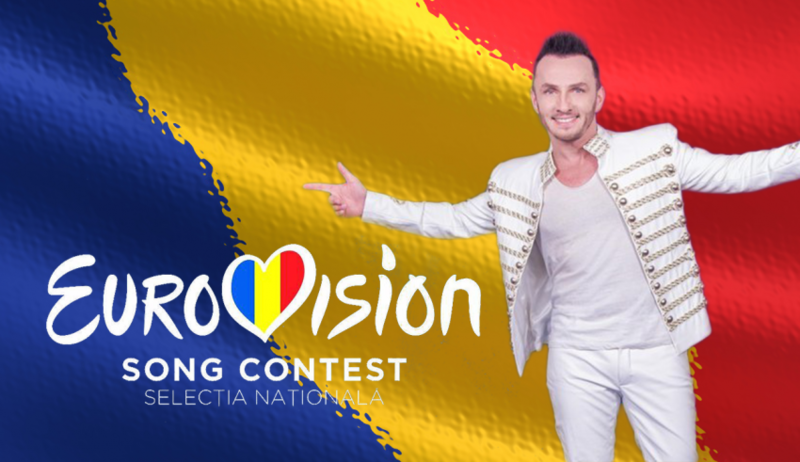 The Romanian national broadcaster TVR has finally announced the acts that will take part in Selectia Nationala 2019, and thankfully it won’t be a crazy marathon like last year’s edition of the national final. Back on November 10th, TVR decided to open up for their submissions and for the first time ever it was possible for anyone to send their songs online. The submission deadline closed back on the 10th of December and in the past 10 days, an expert jury has been in charge of selecting the best suited songs for the national final. A total of 126 entries were sent in to TVR, which is the highest amount ever received. Duringthe month where it was possible to submit entries, TVR has been working hard to appeal more and more to the viewers, by getting former Romanian Eurovision acts to promote the contest and even a former Eurovision winner, Conchita Wurst. 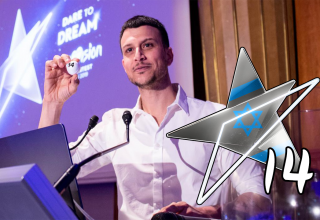 The slogan for the 2019 national final will be “Împlineste visul!” which can be translated to “Fulfill the dream!”. The idea behind the slogan is to appeal to talented singers who wish to stand on the big stage and get to sing in front of a big crowd. The 2019 edition of the national final will scale down a lot on the size of the show, compared to the 2018 edition. 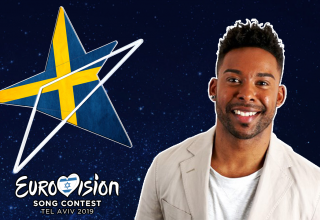 There will only be 2 semi-finals, and there will be 12 songs in each of the 2 semi-finals. The semi-finals will take place in the cities of Iasi on the east side of the country and the largest city of the Moldavia region and Arad on the west side of the country, located in the Banat region. The grand final will then take place in the heart and capital of the country, Bucharest. On the list of participants we find 3 familiar names. The most obvious one would be M I H A I, who has been trying and trying his luck for the last 3 years and came close in 2017, when he finished as the runner-up with the song “I Won’t Surrender“. We also have Nicola, who represented Romania all the way back in 2003 with “Don’t Break My Heart” and finally Dan Bittman, who was the first person to represent Romania in the contest, back in 1994 when the country made their debut, it was with the song “Dincolo De Nori“. Other than the 3 former Eurovision singers, we do also have some quite interesting names. There is also Teodora Dinu, who has also been trying in the past few years, she was part of Ovidiu Anton’s team back in 2016, until Romania sadly got disqualified, Xandra, who has also been steadily trying for the past few years as well, Echoes, who also took part in the national final last year with the song “Mirror“, and Xonia who is a popular singer in Romania and has been on the wish list for some years now. More controversial would be Vaida, who took part in 2014 and somehow managed to almost score 4 times as many televotes than Paula & Ovi did. Olivier Kaye, a Belgian singer who took part in the “Golden Stag” Festival in Romania this year and finally there is Laura Bretan who might seem as the most promising name, being American born to Romanian parents, she finished 6th in “America’s Got Talent” in 2016 and won “Romania’s Got Talent” the very same year, by performing opera songs. It would seem that Romania has a widespread line-up and that Romania are ready to pull themselves together once again after the country for the first time ever, failed to qualify to the grand final in Lisbon earlier this year. 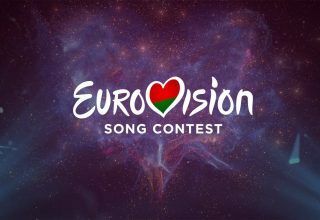 Do #YOU think that Romania has what it takes to return to the final, and who do #YOU think will have the most interesting songs? 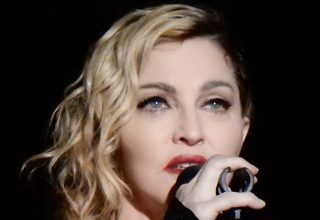 Next article Albania: Who is your favourite in Festivali i Këngës? Vote now!